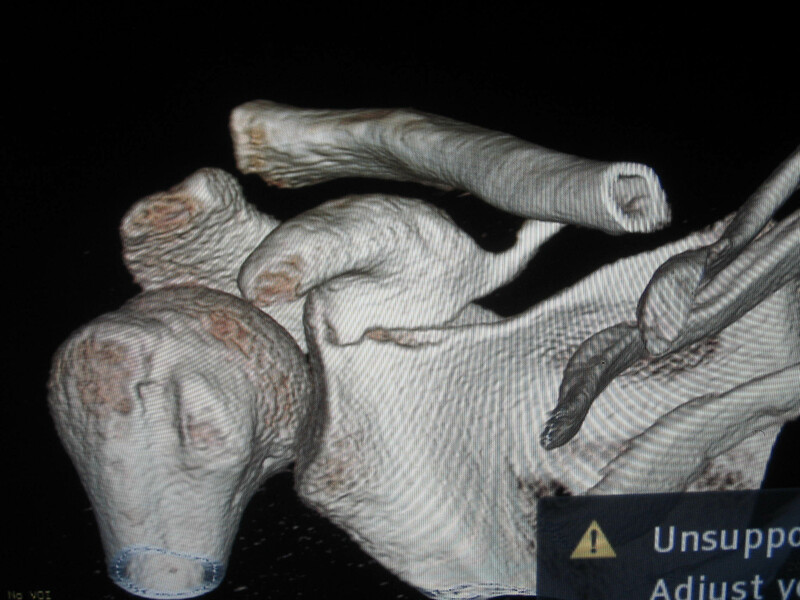 30 Years old lady sustained falling down on outstretched hand which revealed a dislocation in the acromio-clavicular joint of the right shoulder. 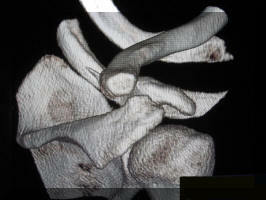 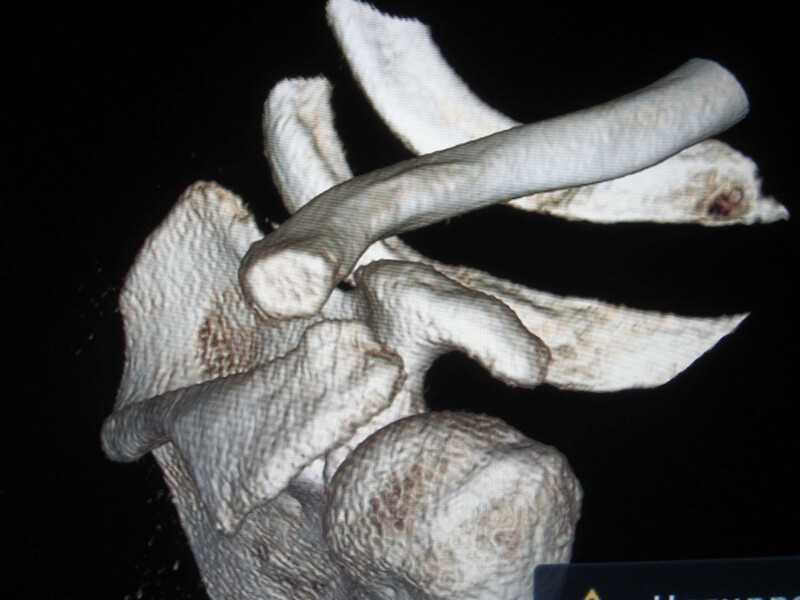 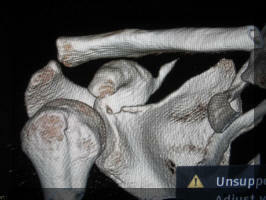 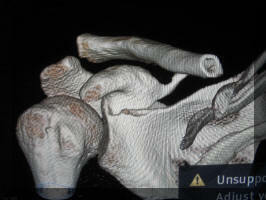 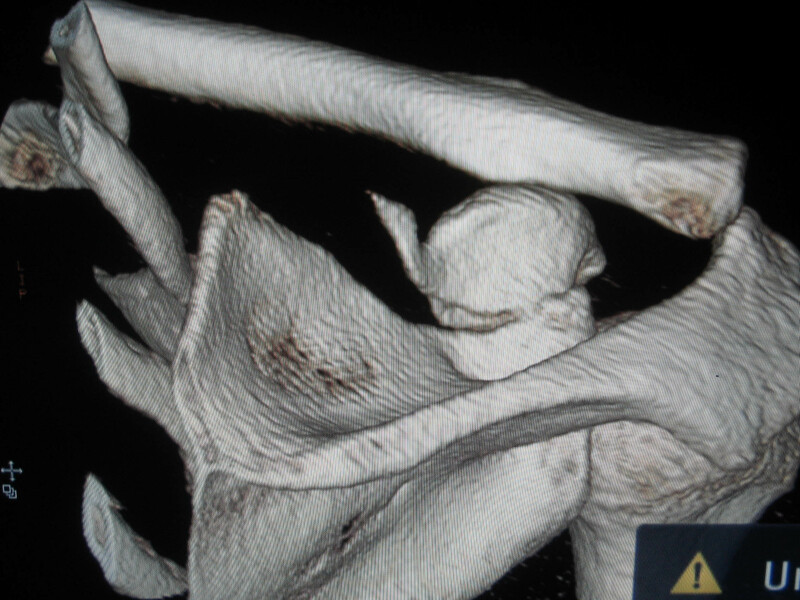 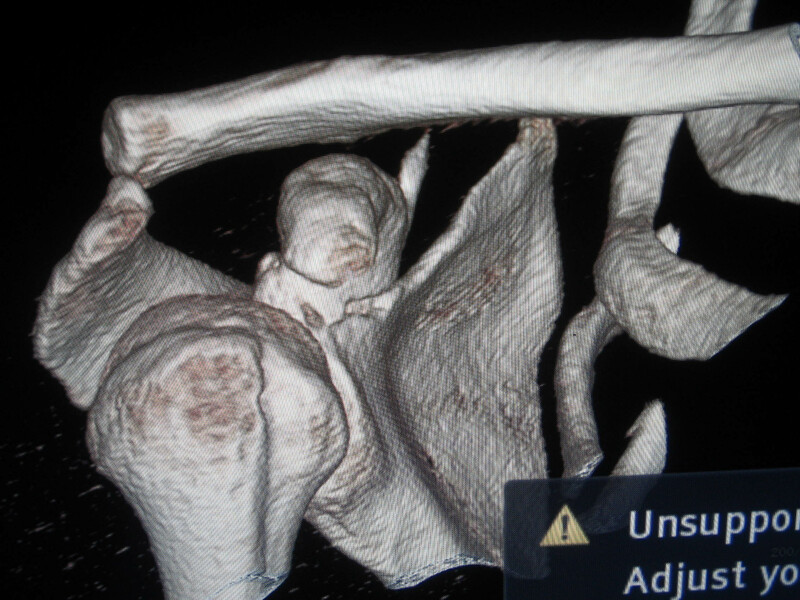 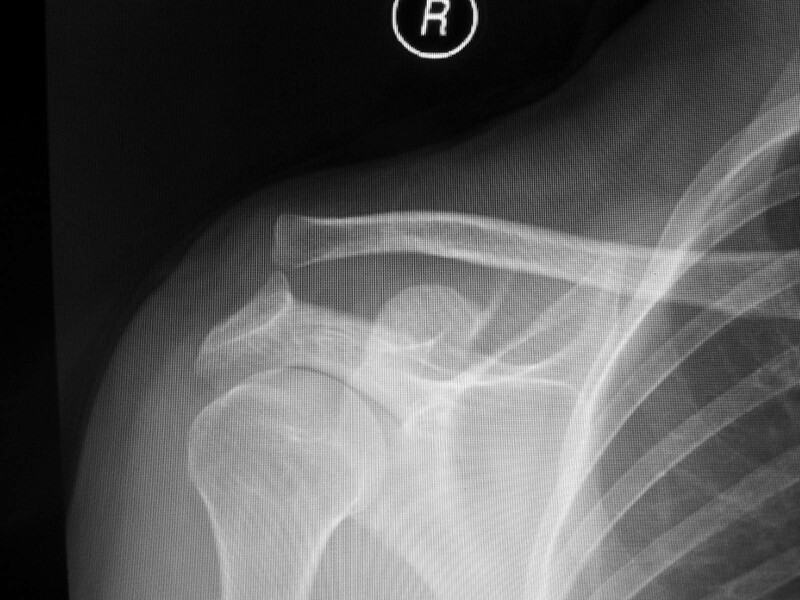 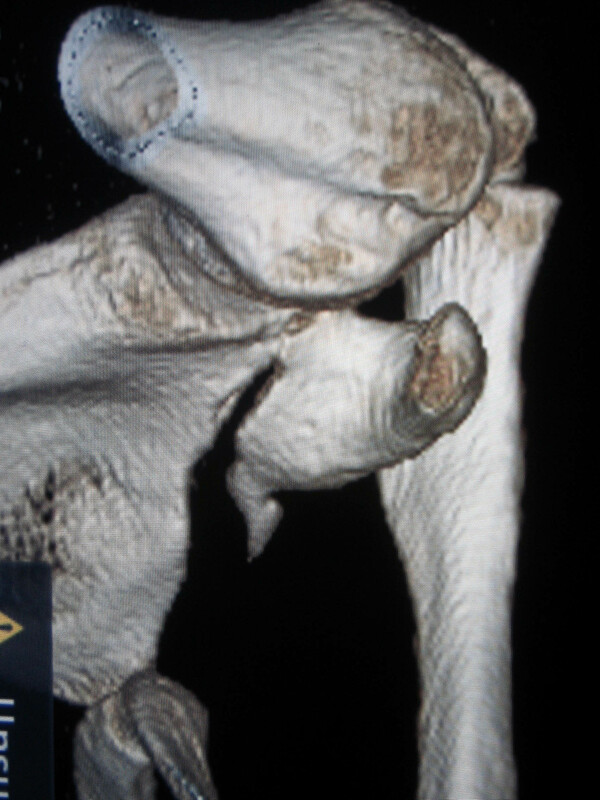 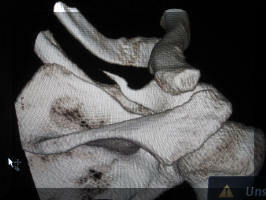 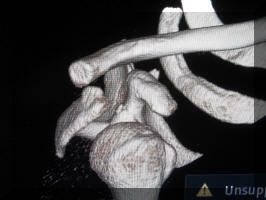 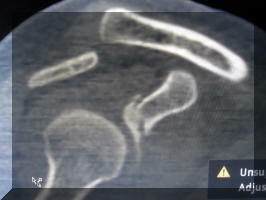 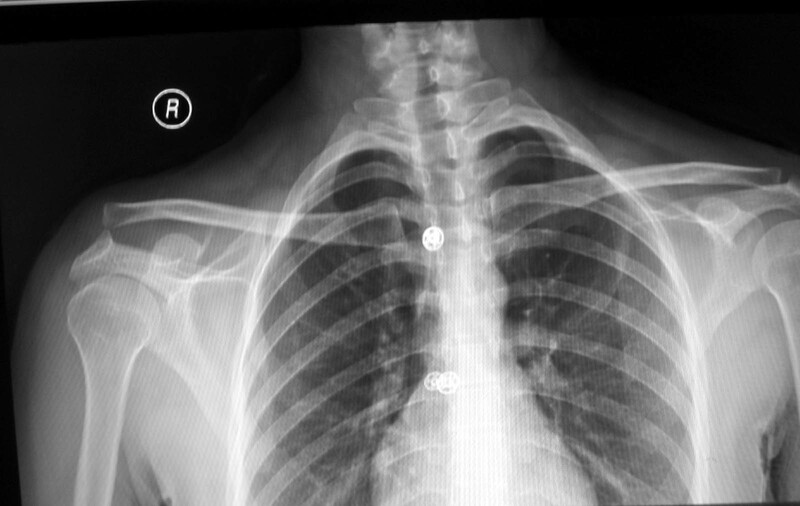 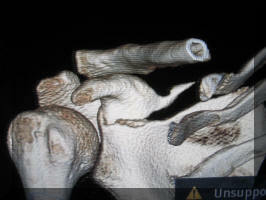 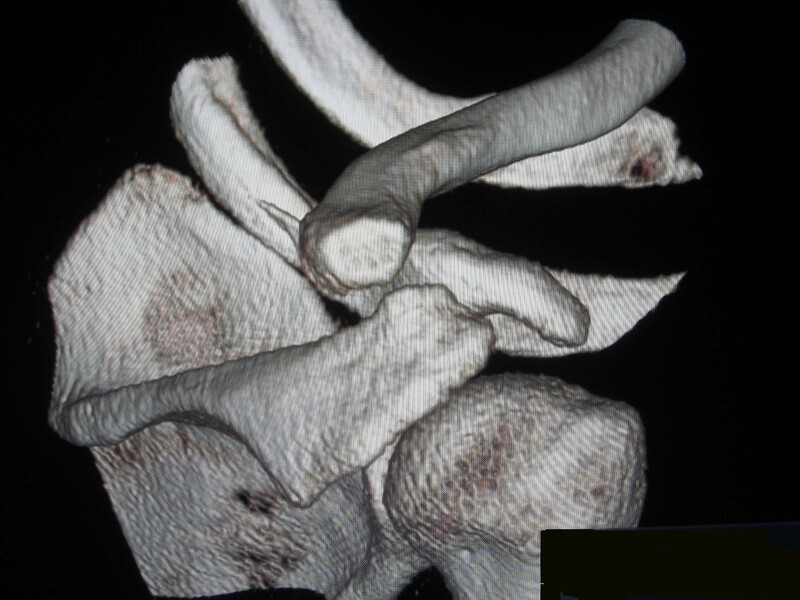 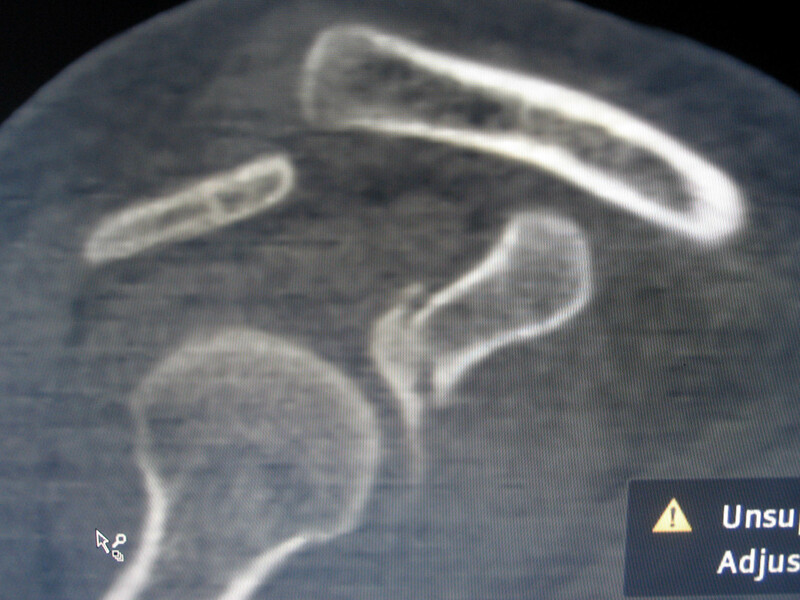 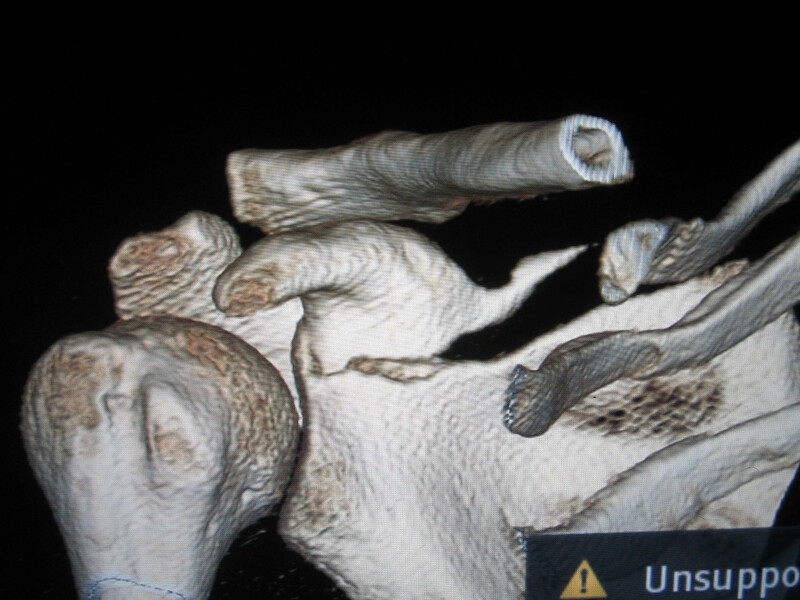 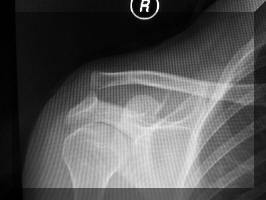 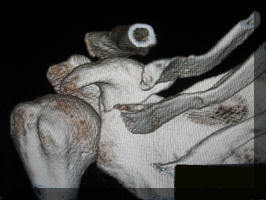 After admission the CT showed fracture of the base of the coracoid process. 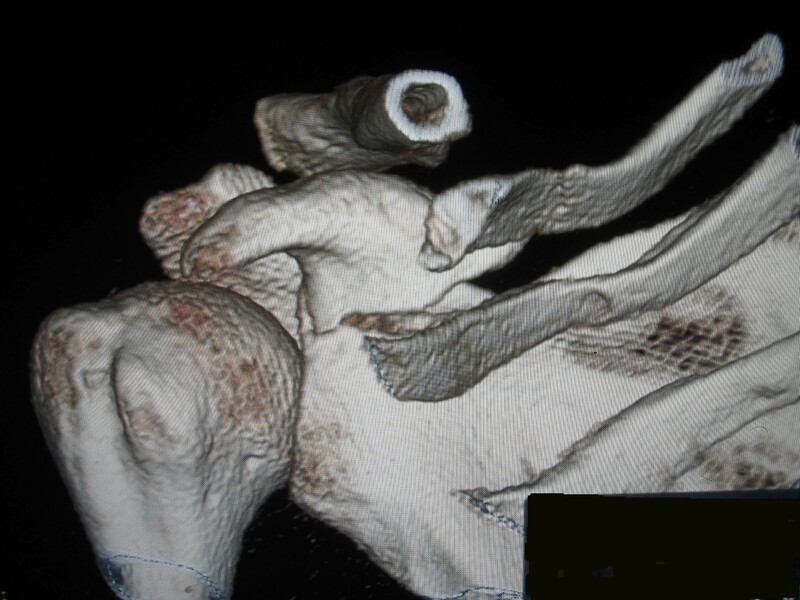 The patient is a teacher with high demands and meanwhile she is concerning too much about the cosmetic result of any operative interference(!). What is your propositions ?